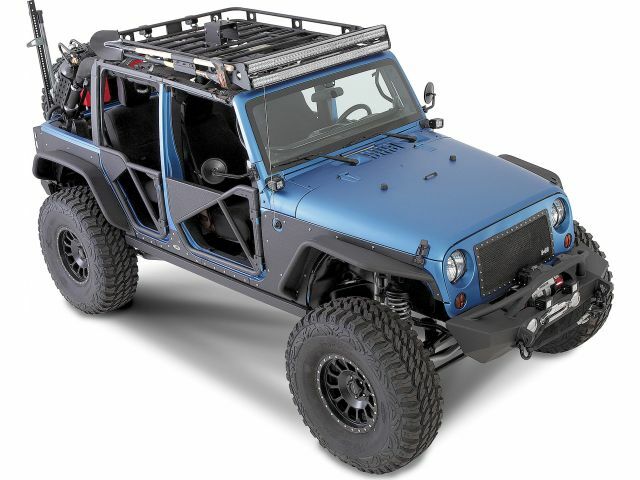 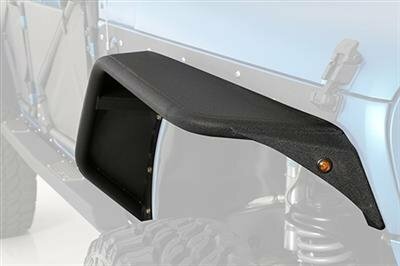 Designed for the 07 – 16 jeep wrangler JK 2 and 4 doors, the Smittybilt XRC tube fenders will allow you to run oversized tires without having to get a huge lift. 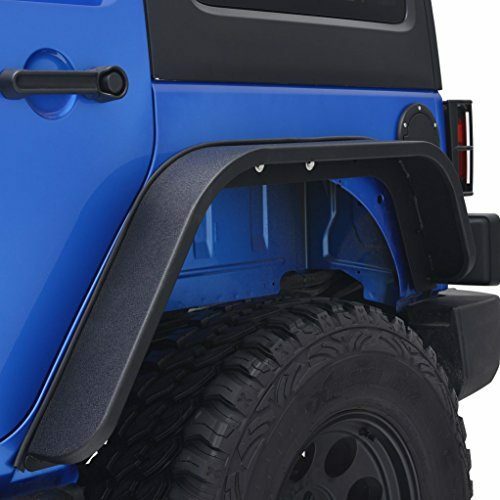 Because of the 100% steel construction, you can be assured these tube fenders can take whatever punishment you can dish out. 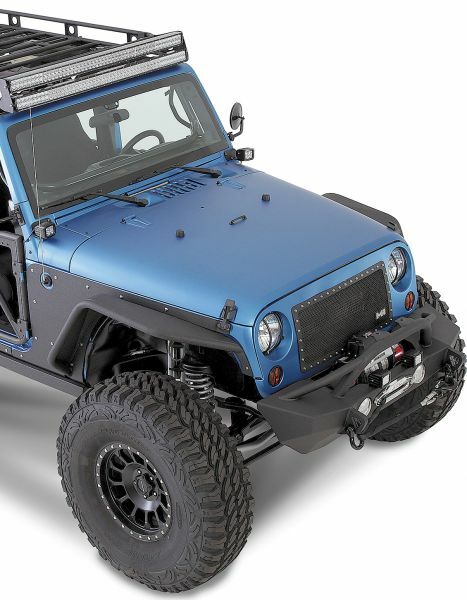 The included turn signal LED will make sure that you stay street legal. 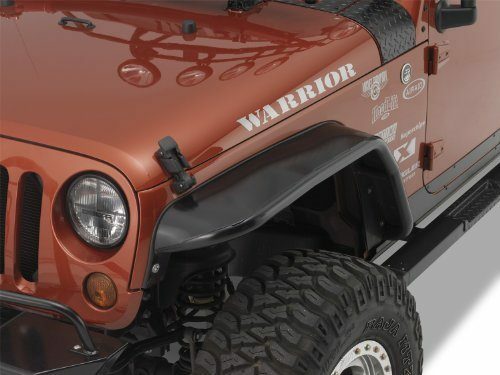 You can’t go wrong with Smittybilt XRC tube fenders!